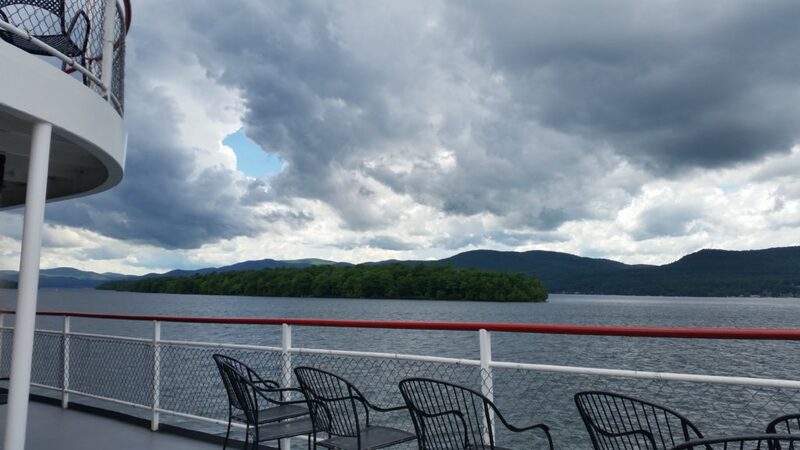 You can go for just the boat ride or include a buffet lunch on the Lac du Saint Sacrement. 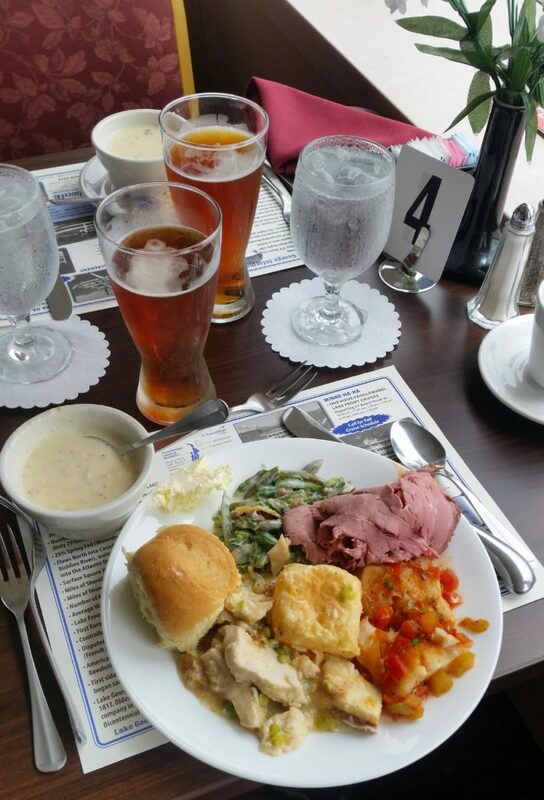 We had the lunch. 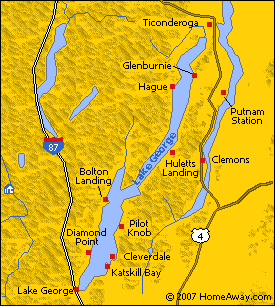 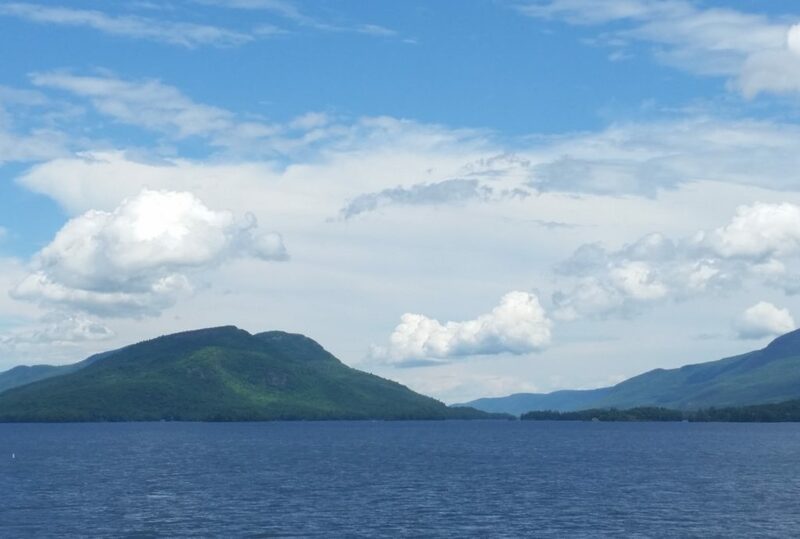 The trip started at the southern end of Lake George and took about 3 hours. 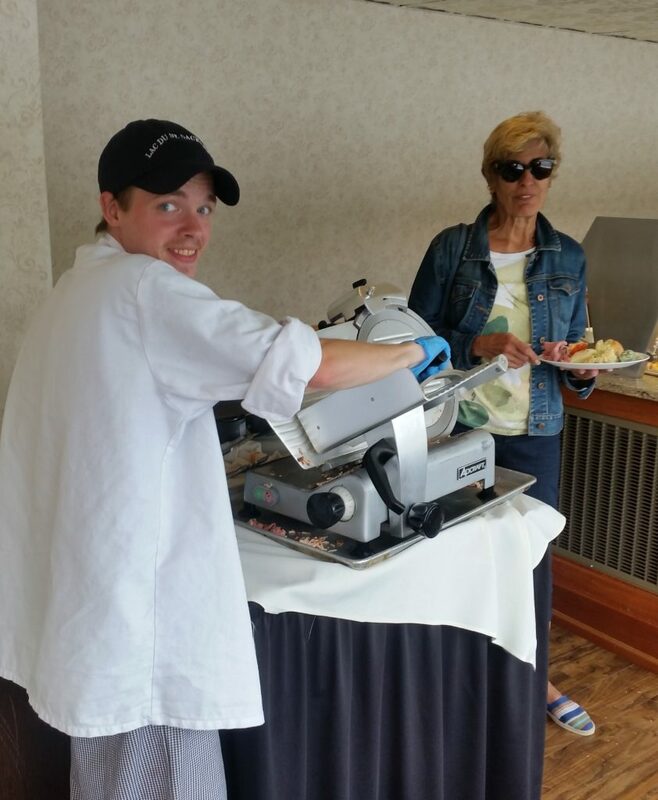 The food was simple and good with friendly and professional servers. 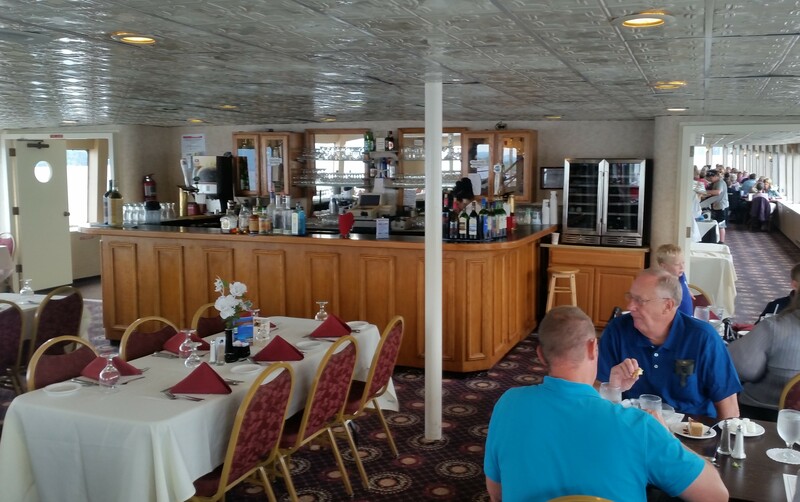 They had a full bar too. 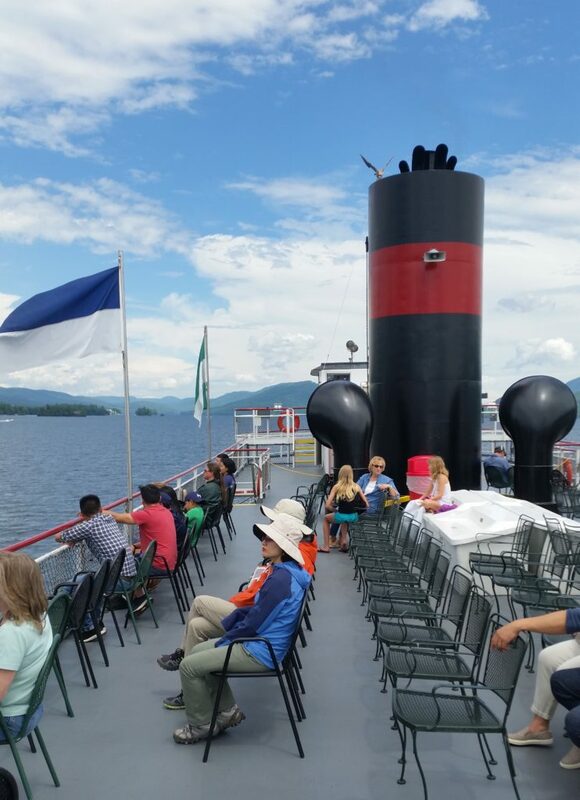 After we lunch we went to the upper decks to enjoy the Adirondack scenery. 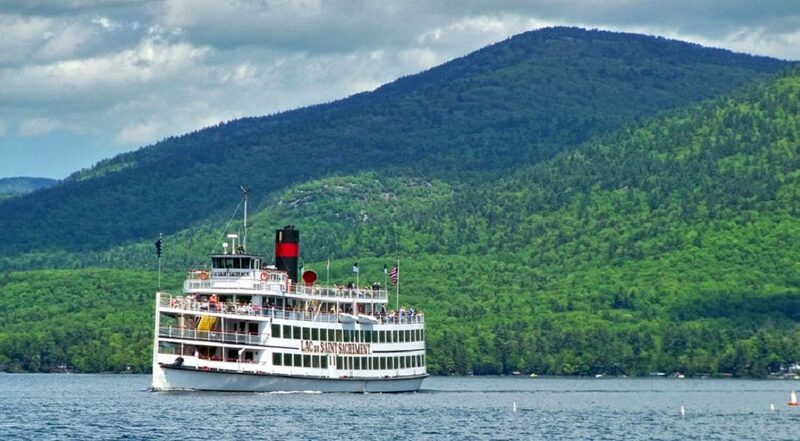 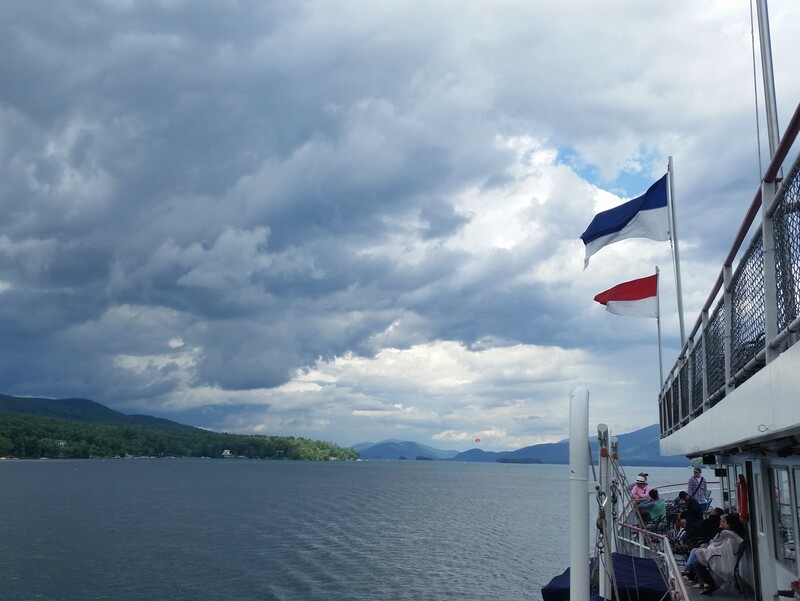 If you’re in the Lake George area in Upstate New York and want to spend a pleasant afternoon on the Lac du Saint Sacrement check out Lake George Steamboat.